Home / Bohemia / bohemia at 9x tashan full video / bohemia live 2012 / bohemia news / bohemia videos / live at kava video / thousand thoughts tour 2012 / watch bohemia at tashan nites / Watch Bohemia on tashan NItes! Bruaaaaaaah!! Your wait is finally over! 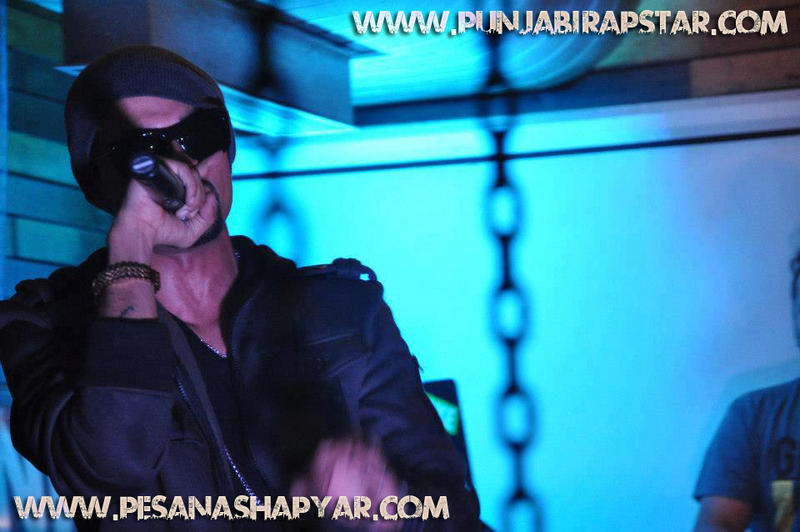 Watch Bohemia on tashan NItes! Saturday 29th September only on 9X Tashan Yaaran Da!